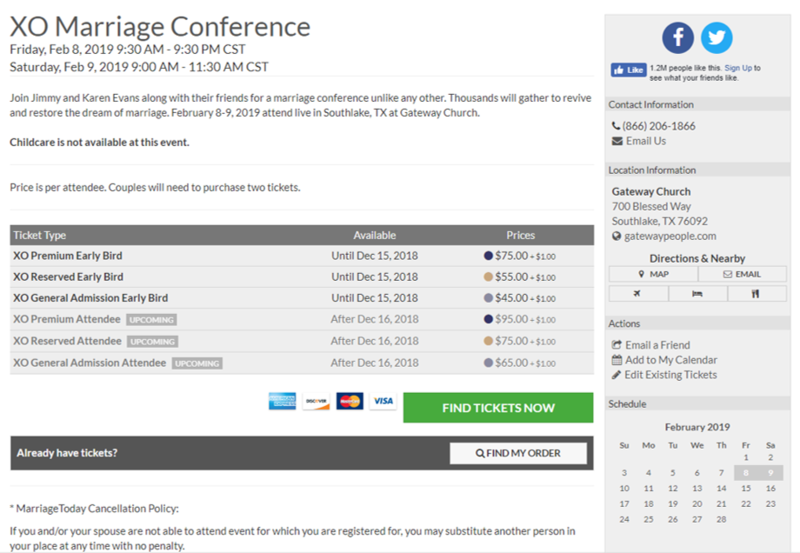 Attend the XO Conference live in Southlake, TX, February 8-9, 2019. 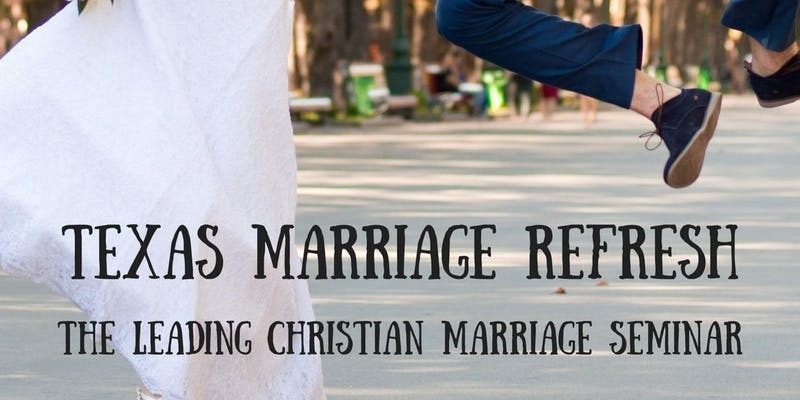 Revive romance and passion in your marriage. Get $100 off when using the Life Changers Group Code. Grab a hold of this special deal for yourself and others NOW! And don’t forget that we offer Pastor and Military Scholarships.